To create your own LARP character is the first step in live action role play. If you wish to be an Orc, choose the DIY Unpainted Orc Beast Mask, grab your paint, and customize the skin color and tone of your very own Orcish identity! 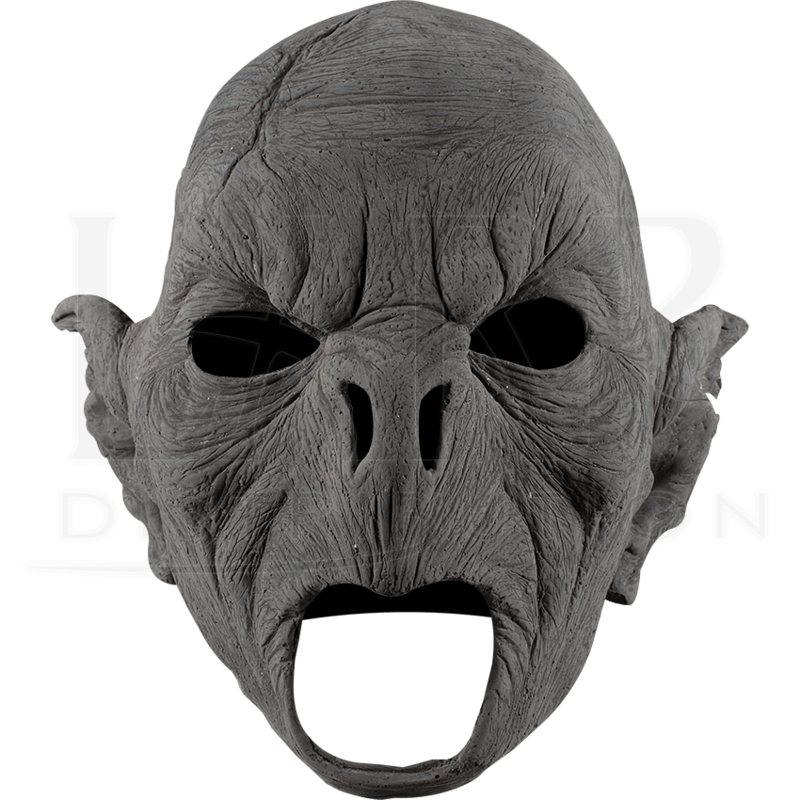 Made from 100 percent high-quality latex, this Orcish facemask is crafted to resemble wrinkled skin, with jaggedly pointed ears, a wide, flat nose, and prominent brows. 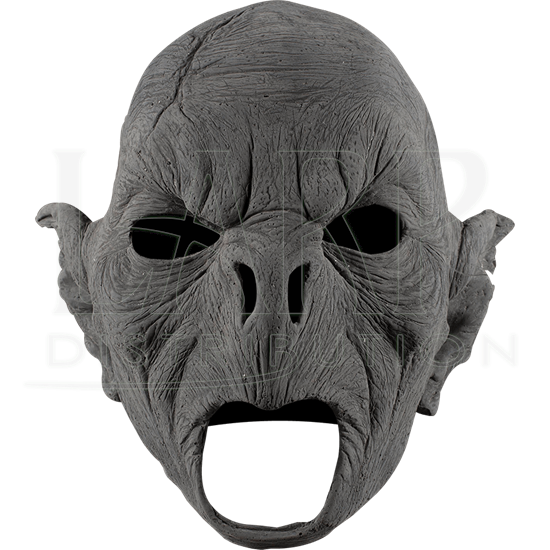 Large scars and protruding veins can be seen on this bald Orc mask, adding a sense of combat experience to the mask. This mask has no mouthpiece, allowing you a wider range of expressive ability and a higher level of speaking clarity. Create your character and wow your friends at your next LARPing event when you choose this mask! Wash with damp sponge or cloth using mild detergent after each use. When dry, dust lightly with baby powder.